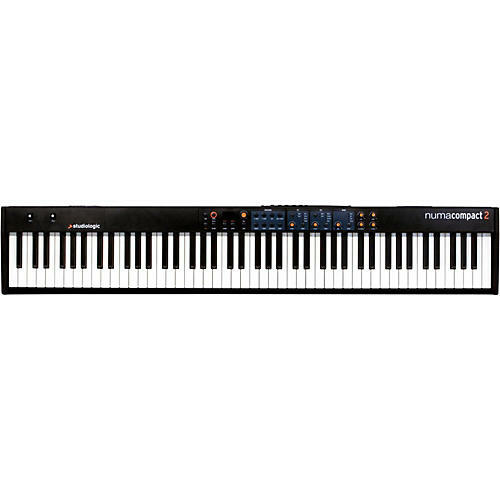 Lightweight, compact and powerful 88-key instrument. Powerful and portable. Order today.